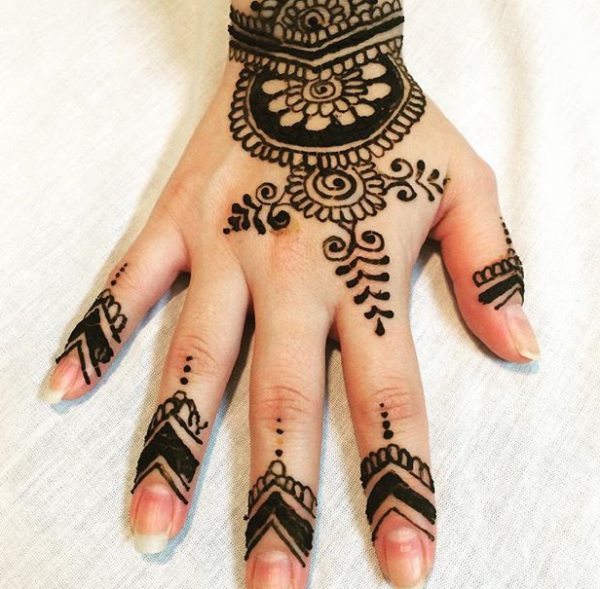 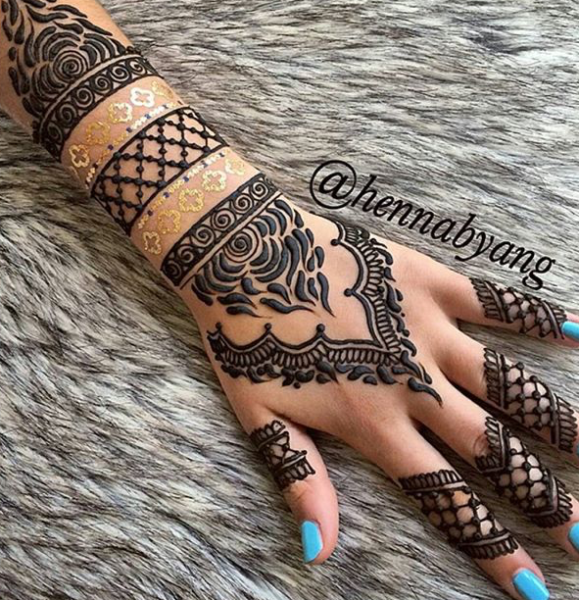 The traditions associated with Henna are as rich & varied as the cultures who practice this beautiful art. 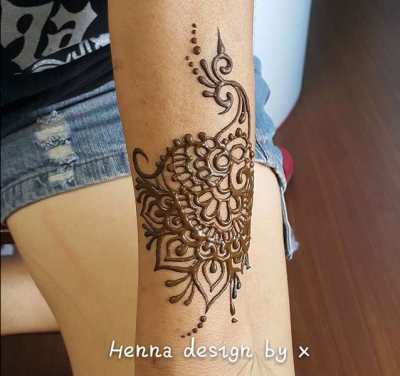 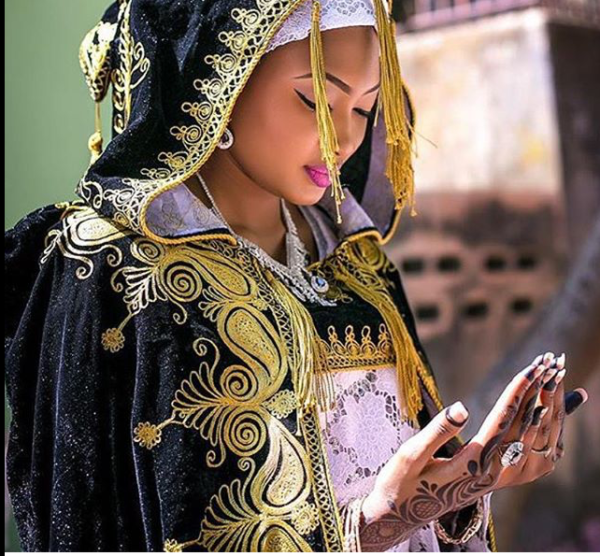 Whatever the form of expression, henna is the same - "blessings on the skin". 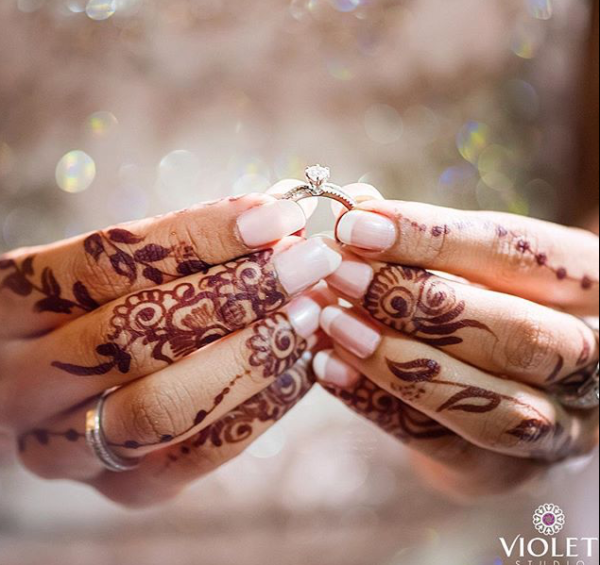 This tradition dates back to over 5,000 years ago, when the women were used to regularly apply it to make their hands and feet appear esthetically nicer. 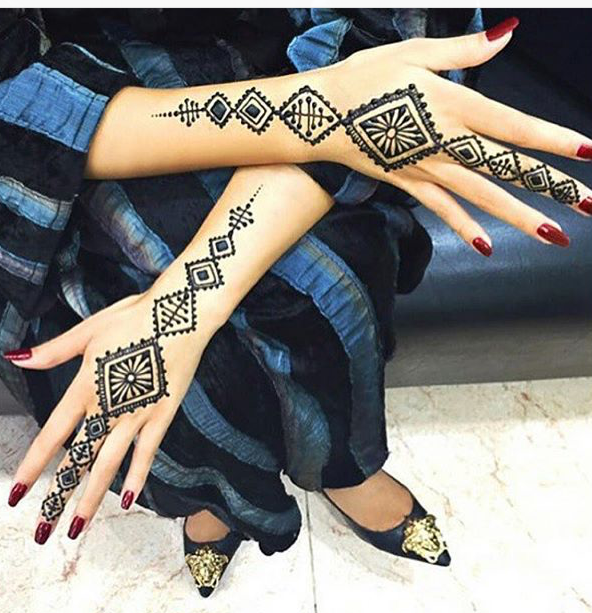 Personally, I think it is a great touch of elegance.